Grab a cozy chair for these new reads to hit bookshelves soon. 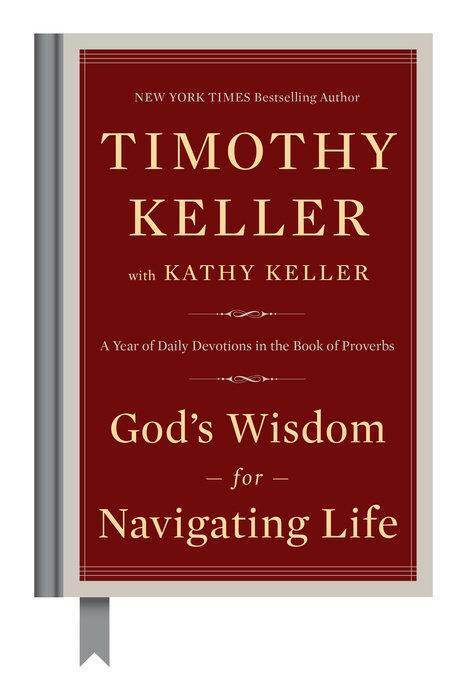 In this 365-day devotional, Timothy Keller offers fresh, inspiring lessons based on different passages within the Book of Proverbs. Keller unlocks the wisdom within the poetry of Proverbs and guides readers toward a new understanding of what it means to live a moral life. 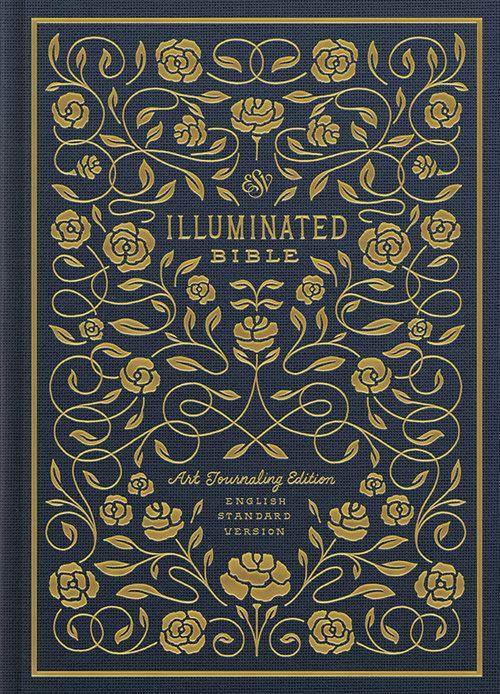 The Illuminated Bible places the full ESV text alongside over 500 elegantly hand-lettered gold ink illustrations by renowned artist Dana Tanamachi. The journaling format invites readers to creatively engage with and reflect on the beauty of God’s Word. 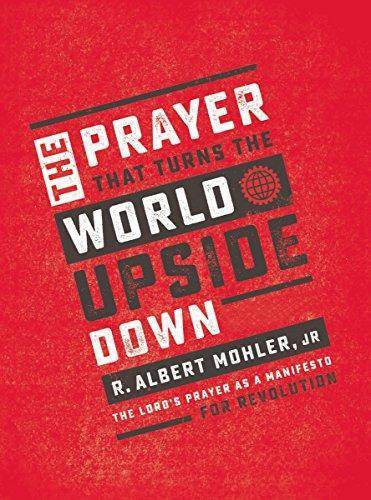 Dr. Albert Mohler, president of the Southern Baptist Theological Seminary, writes about how the Lord’s Prayer turns the world upside down, toppling every earthly power and announcing God’s reign over all things, in heaven and on earth.